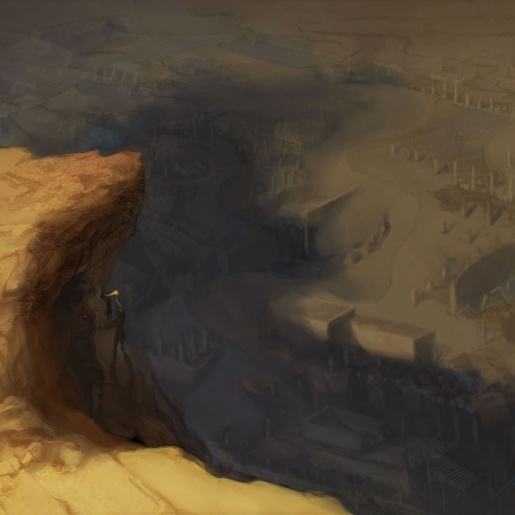 Remote in the desert of Araby lies the nameless city, crumbling and inarticulate, its low walls nearly hidden by the sands of uncounted ages. It must have been thus before the first stones of Memphis were laid, and while the bricks of Babylon were yet unbaked. There is no legend so old as to give it a name, or to recall that it was ever alive; but it is told of in whispers around campfires and muttered about by grandams in the tents of sheiks so that all the tribes shun it without wholly knowing why.